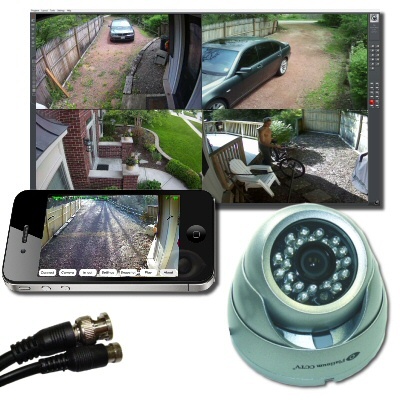 Our analog AVM systems for business deliver all of the same features as our HD IP and HD-SDI systems, but with traditional analog CCTV cameras, this means you get all of the same functionality but at a price that suits lower budgets. While HD cameras do have much higher definition, when used properly, our analog cameras still provide adequate resolution to provide the coverage you need. These packages are popular for retail, gas stations, c-stores, offices and much more.